As with many decisions in life, one decision quickly leads to another. You must now decide how you want to sell your house and who you want to work with. Most people just assume you should work with a real estate agent. Some choose to go the “For Sale by Owner” route. Yet almost all people overlook the last option: working with an investor. Both working with an agent and working with an investor can be beneficial to your financial future, but the success of the venture depends a lot on your selling situation. This article will dive into the specifics of when you should list your home with an agent and when you should work with an investor. 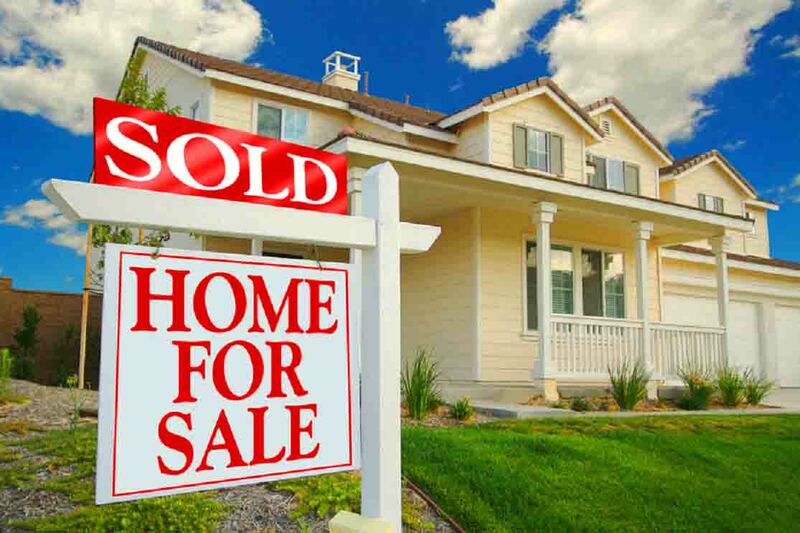 Becoming an educated seller will ensure the easiest, most lucrative route to getting a sold sign in your yard. The goal of a real estate agent is to market your house at its best to sell it for the highest possible selling price. Another plus to working with a realtor is that they will negotiate for you. They know how to persuade and finagle offers to get you in the best financial situation possible. Realtors will also plan all your showing and open houses—just another thing you won’t have to deal with as the seller. They will connect you to their network of professionals and will help guide you through the closing. Overall, working with a realtor will help you stay on target financially and chronologically through the home selling process. But, of course, you’re paying for it. If working with an agent sounds appealing to you, you probably want to start getting opinions from friends and family of the best realtors to work with here in Louisville, Kentucky. The goal of an investor is to have a win-win situation. Yes, they want to make a profit, but they also want to make sure you get what you want and need. Investors won’t buy just any property. They will buy properties on which they can make a profit. Usually this includes situations where the seller is in some sort of financial distress or urgency. The benefit to working with an investor is that they will buy your home as-is with cash. Working with investors is also a quick process and very hassle-free. Closing can often come within a week or two of the offer if desired. This not only relieves the seller of the burden of repairing and updating the property and the burden of having the property sitting on the market for months and months, but it also relieves the burden of closing costs and realtor fees on the seller. Working with an investor is not for everyone, but it is a huge relief to those who need the convenient and quick house sale. Listing with an agent and working with an investor both have their perks, but you must decide which option is best for you and your home selling situation. Below is a table that will help you decide which option is best for you. · Home is in good condition. · The seller has no urgency and doesn’t necessarily need to sell fast (seller is okay with letting the property sit on the market). · The seller cares about getting the highest possible selling price for the house. · The seller doesn’t mind paying realtor fees, closing costs, and other fees (beware, these can add up quickly). · If the home is in bad condition, the seller doesn’t mind spending money on repairs and updates to get the home back into good condition (in other words, seller doesn’t need to sell in as-is condition). · The seller doesn’t mind the possibility of the buyer backing out of the contract because of inspections or financing (again, the seller isn’t in an urgent situation). · The seller isn’t willing to fix up the home (wants to sell as-is). · The seller might be in financial distress or an urgent situation where closing is important. · The seller doesn’t want inspection or financing contingencies. · The seller is willing to sell the house significantly below market value. · The seller doesn’t want to pay realtor fees, closing costs, commissions, or other fees. Low Stress Transaction Properties can help you in either of these home selling situations. Not only are we investors, but we also have our real estate license and would love to work with you to get your Louisville, Kentucky home sold in no time! You have decided to sell your house. Hopefully now you will be able to decide your next step to financial freedom and future real estate success. Don’t hesitate to Contact Us with any questions or concerns regarding your home selling needs!